This offers a view to the south, Lake Viedma and Bahia (bay) Tunel. You have to walk along the same trail that goes to Mirador de los Condores and ten minutes before getting the view point of los Condores, you have to take the trail to Mirador de los Aguilas. 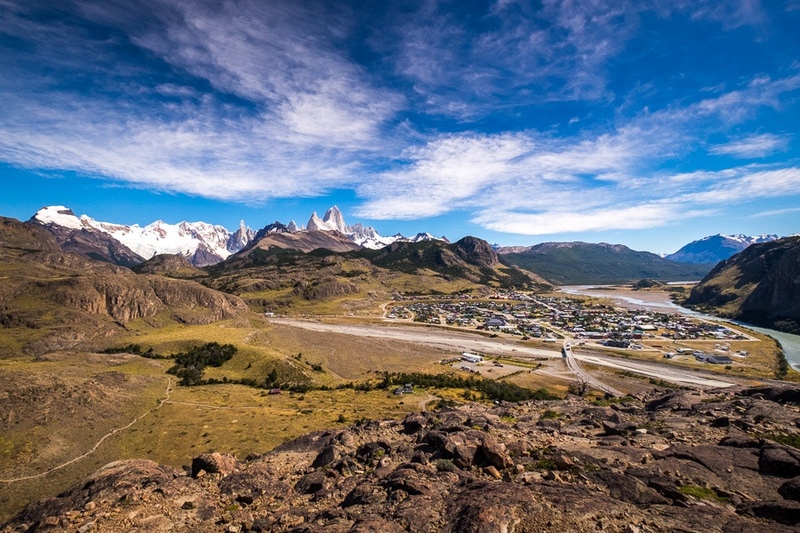 At this you this panoramic view point, you will get an excellent view of Lago Viedma, Cerro Piramide, Bahia Tunel and typical Patagonian landscape scenery.